On 3rd of August Fortem hosted their second national Fun Day which is attended by operatives, office staff, family, friends and local residents. 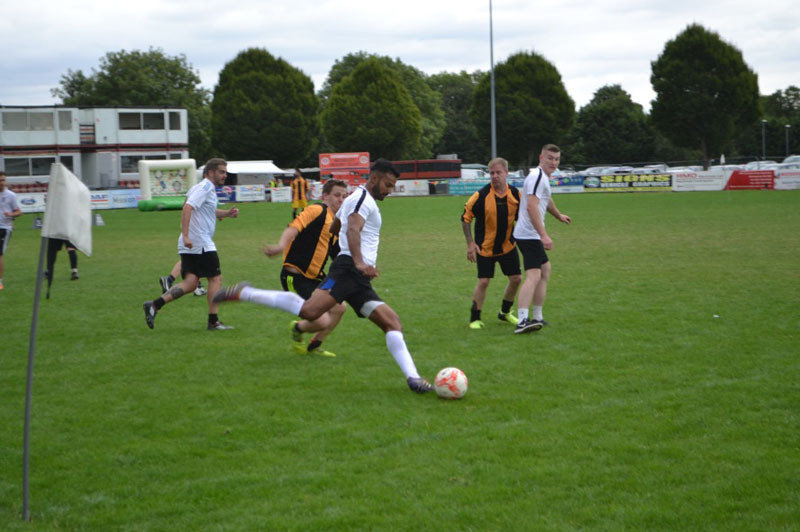 This year the Fun Day took place in Birmingham at Moseley Rugby Club and hosted a 6 a side football tournament with a total of 12 teams and 96 players from across the whole of Fortem. The fun day is a chance for Fortem’s employees to enjoy themselves with their family, friends and the local residents. Over 450 people came to the event this year with lots of positive feedback from those who attended. 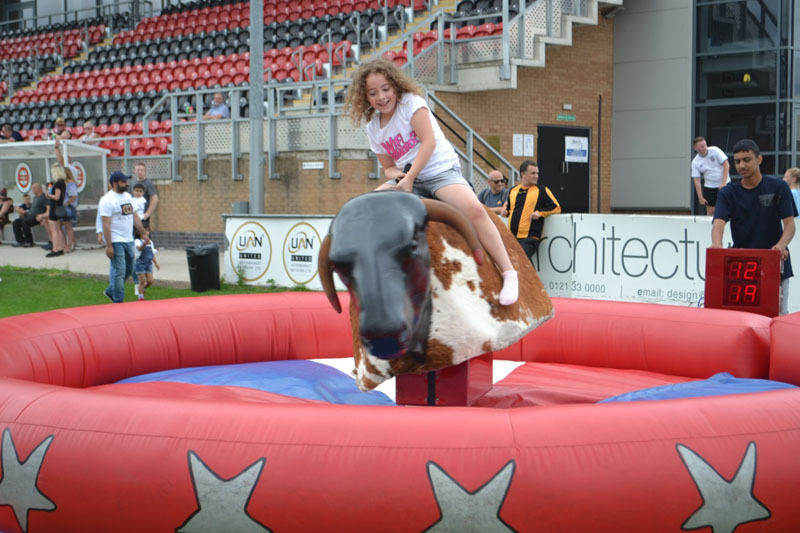 For the children attending there was a bouncy castle, rodeo bull, sumo wrestling, face painting and a penalty shootout goal. With multiple football teams formed from Fortem’s branches around the country it was great to see friendly competition between the teams. The teams were separated into 2 groups of 6 and the top 2 teams went through to the semi-finals. The Birmingham Dream Team beat the Midland Heart Breakers in the final on penalties to secure their title of Fortem Football Cup Champions for the second year in a row. “The fun day was an amazing success, showing the culture and values of Fortem employees across the country and I look forward to carrying on this tradition in 2019.